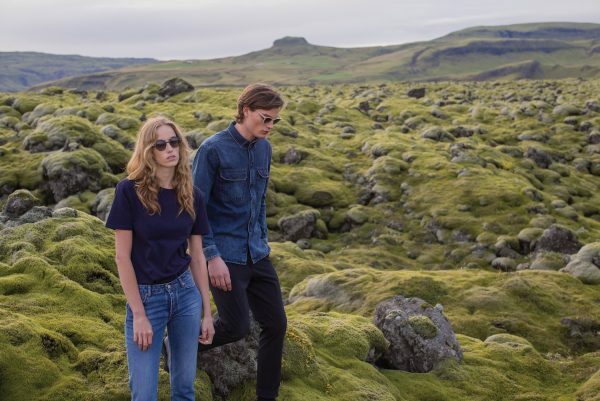 For its FW17 collection, KOMONO explored the extraordinary landscape of Iceland, the land of fire and ice where volcanoes erupt under glaciers, rugged terrain shelters tranquil rivers, and crystal-clear ice rests on shores of black sand. A land of mystery and powerful beauty, Iceland is a country brimming with captivating contrasts that reflect nature’s fascinating paradoxes. These mysteries have inspired the Fall/Winter 2017 Core sunglasses collection. Featuring mountainesque color palettes as well as fire and ice color contrasts, this collection showcases a modern design sensibility and awe-inspiring aesthetic, reflecting Iceland’s solitary landscapes. These vistas are the perfect setting for premiering KOMONO’s new eco-conscious NEUTRØ Series. The epitome of stylish sustainability, the new NEUTRØ Series combines carbon neutral technology with eco-friendly, durable and well-designed materials to offer a new spin on four classic KOMONO styles: Francis, Vivien, Harper and Devon. 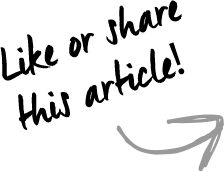 Each style features flexible, shock-resistant frames and gradient bio lenses, ensuring optimal comfort. The collection is available in two colors: Sand and Black. 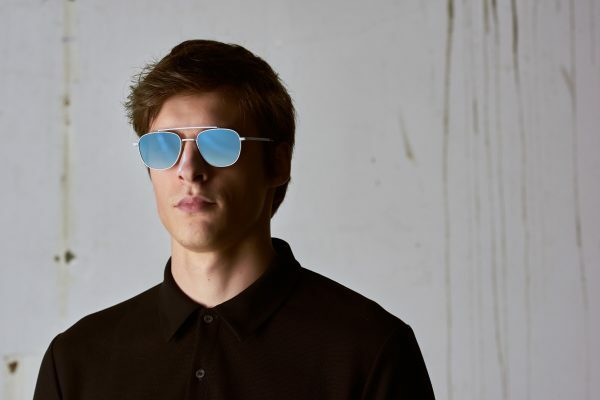 Light to the touch but heavy in style, the four-piece Finley & Hollis capsule series features stainless steel frames and temples finished in two sophisticated colours: Black Matte and Silver Boutique. 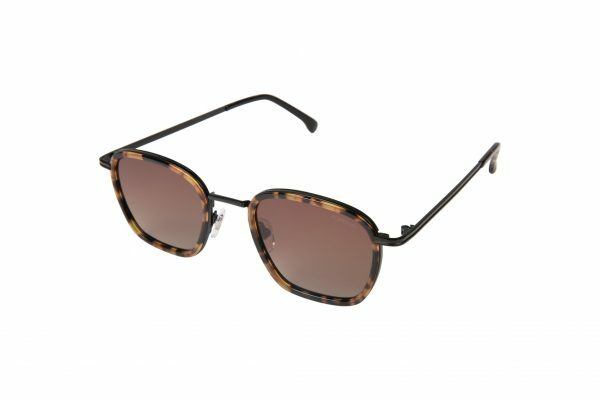 Divided into two styles – double-bridge frames and classic retro – the Finley and the Hollis reflect modern and contemporary design at its finest. Classic meets contrast in the Memphis Metal Series, featuring dramatic red and blue matte finishing with yellow gradient lenses. The Memphis Metal Series takes inspiration from the Jardin Majorelle in Marrakech. Owned by designer Yves Saint Laurent, the Jardin Majorelle is a lush botanic oasis whose vivid colors and striking architecture are rendered across three distinct styles – Clement, Vivien and Francis. The Memphis Metal Series is a nod to aesthetic versatility and bold design. Borrowing from its namesake stone, the Rose Quartz collection evokes love, feminine strength and fertility. 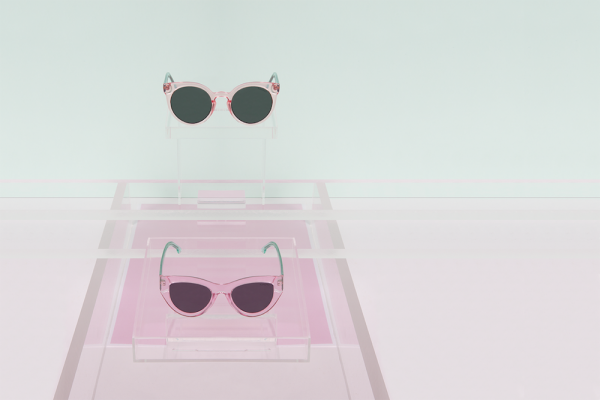 A warm translucent pink frame is complemented by a cool translucent turquoise temple, bringing harmony and contrast to the Vivien, Lulu and Coco styles, as well as the all new Phoenix model. The all-new Scarlet design is dazzling in the single colour that cannot and will not be ignored. 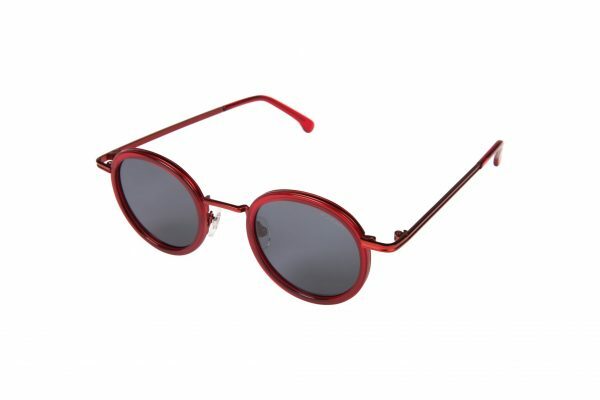 From tips to frame, everything about these sunglasses is strictly red. Their unique energy will never fail to add a touch of drama to your look. The Scarlet design is available in two styles: the bold Billie and the iconic Clovis. 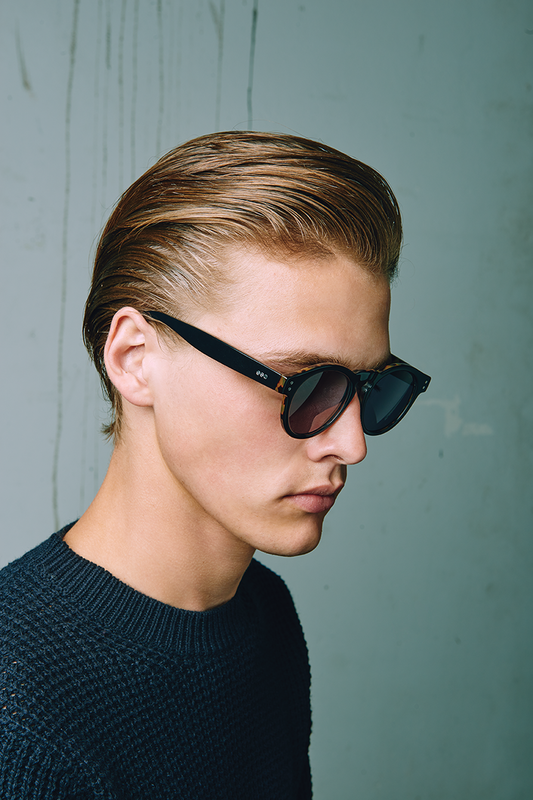 The Boris: a confident classic. Though new to the KOMONO roster, the Boris already looks – and feels – like a classic. 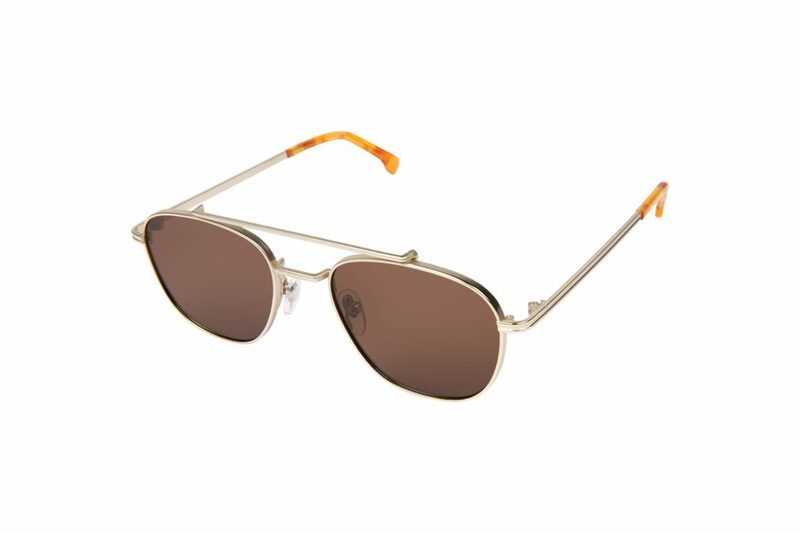 Its confident and refined design is a cool compliment to just about any outfit. 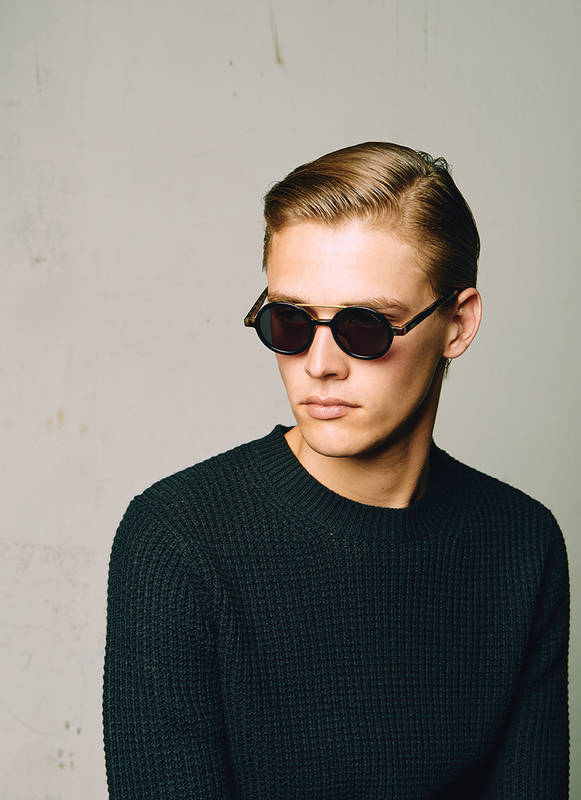 The Boris is available in two colour stories: the iconic Tortoise and the lux Black Gold. 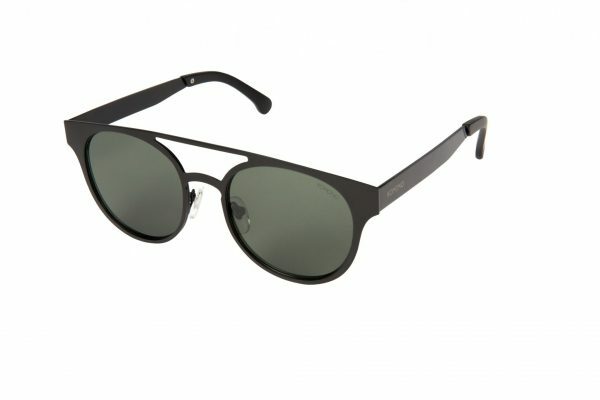 The Billie: a cat-eye for unique design. Billie’s feline and feminine curves are a stylish new addition to KOMONO’s minimalist, classic catalogue. 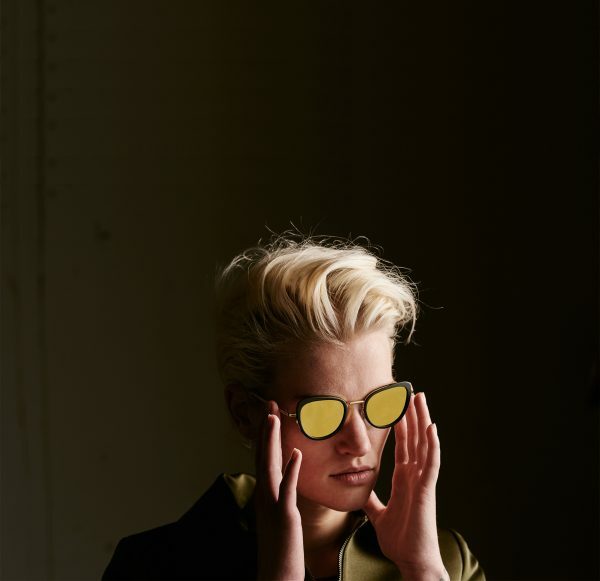 These sunglasses are a modern reinterpretation of the retro cat-eye design, and are a perfect way to raise a playful eyebrow to any surprise life throws your way. The Billie is available in three distinct – and stunning – colourways: saturated Scarlet, luxurious Black Gold, and iconic Tortoise Black. Racer White Series: stay reckless. Nearly reckless in its intensity, and with highly saturated colours, the Racer White series is only just contained by the minimal curves of the Alex and Taylor styles. 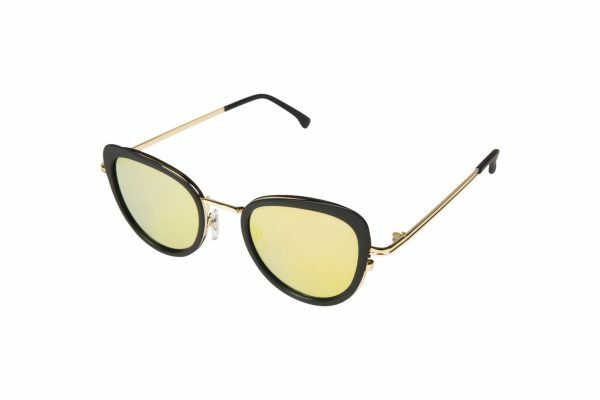 Each aspect of these sporty sunglasses goes all out: the frame and temples are stark white, the tips a fiery red, and the lenses deep blue. The Racer White design makes a uniquely colourful – and irresistibly bold – statement. The Rose Gold Series: gold blush. With its luxurious, rosy glow the Rose Gold series shows just how complex and refined a single colour can be. 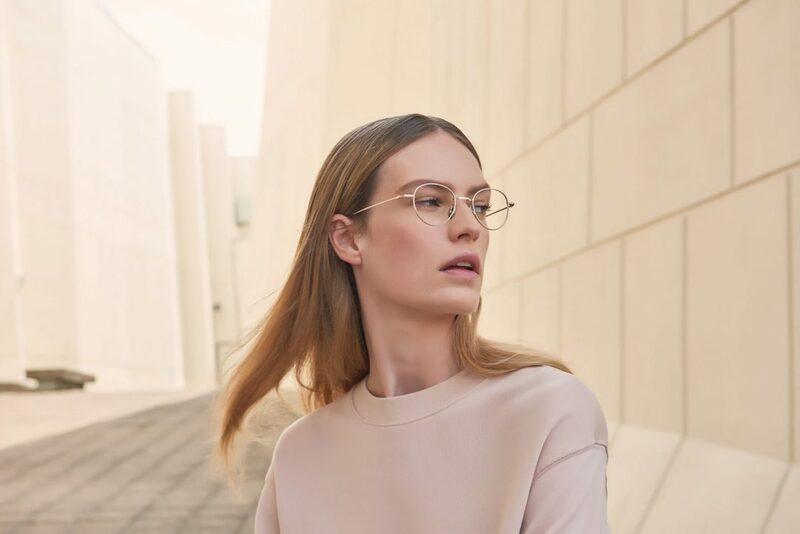 Using a subtle variation of rose gold hues across the tips, temples, and lenses themselves, this flattering and graceful new colour story is available in three classic KOMONO styles: Alex, Monroe, and Taylor. 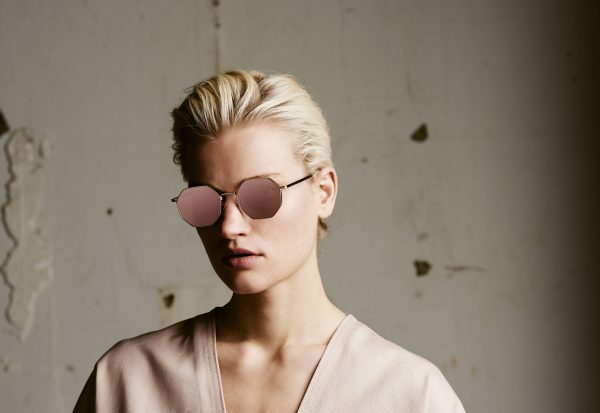 The FW17 Crafted collection is a perfect blend of luxury, craftsmanship and design showcased in thirteen impeccably finished pieces of eyewear. 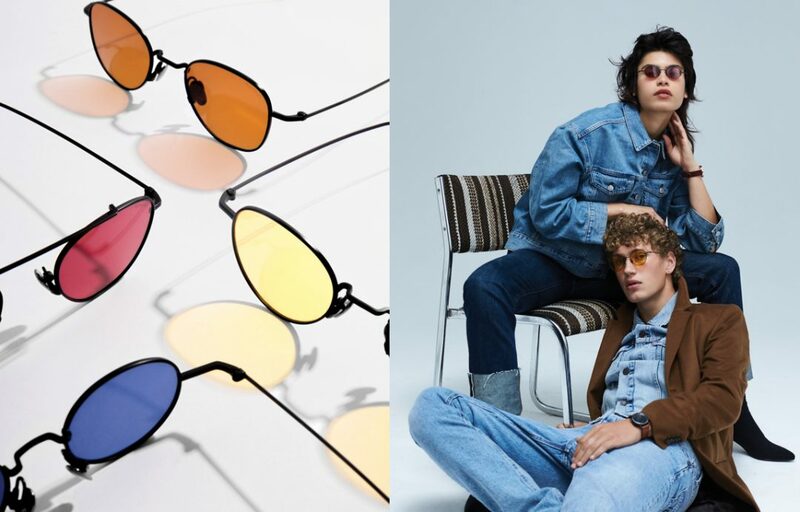 This new collection features sunglasses that combine Italian acetate fronts with stainless-steel bridges and temples (The Clovis, The Boris and The Billie) as well as stainless-steel frames with acetate tips stylishly executed in contrasting colours (The Taylor, The Alex and The Monroe). Komono Opticals FW17 Elementary Style, Elemental Inspiration.